Magnetize Purple Color Lace Work Pa.. 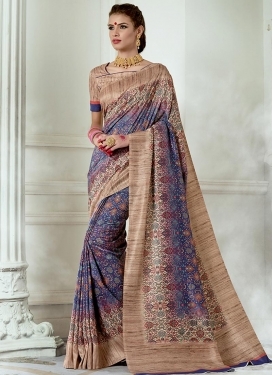 Beige and Purple Trendy Classic Sar..
Lace Work Faux Georgette Contempora.. Beige and Purple Print Work Trendy ..
Orange and Purple Contemporary Styl..
Mint Green and Purple Contemporary .. Hot Pink and Purple Lace Work Trend..
Purple and Rose Pink Designer Conte..
Art Silk Classic Designer Saree For..
Green and Purple Jacquard Silk Desi..